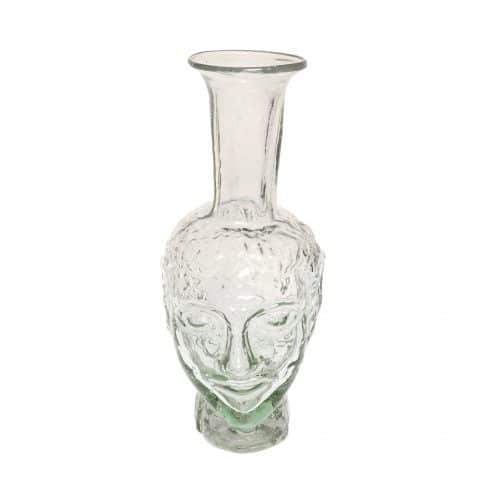 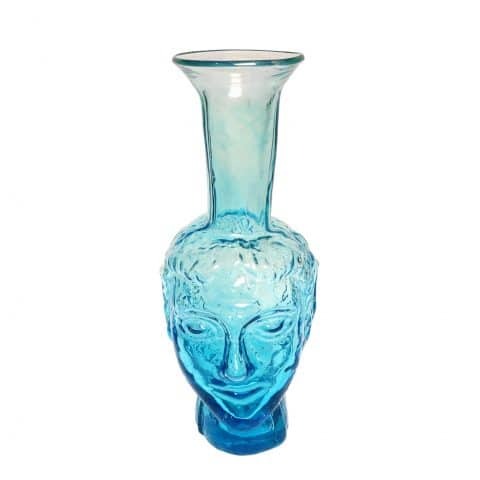 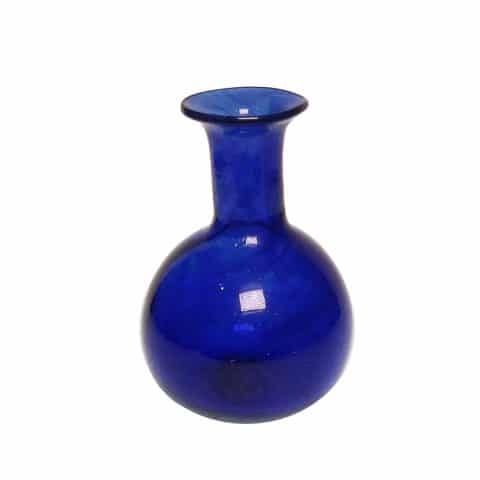 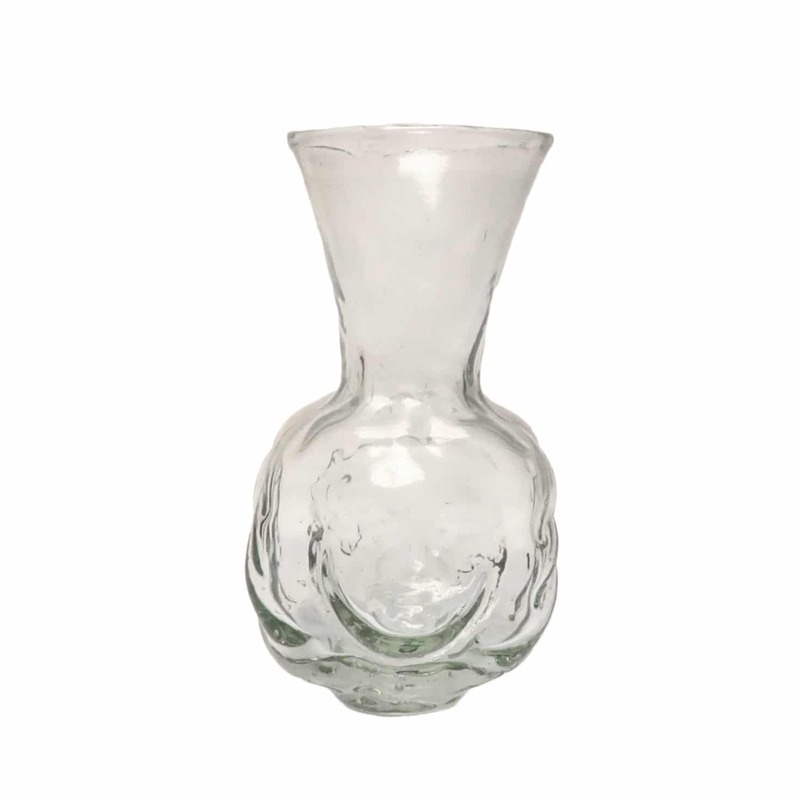 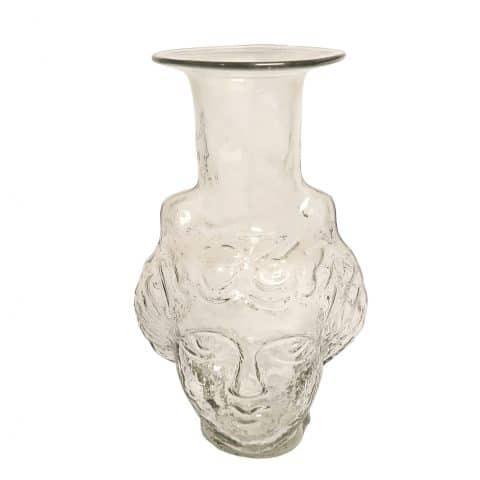 Editor’s Notes: A beautiful little vase, reminiscent of ancient Roman ‘Janus Head’ vessels. 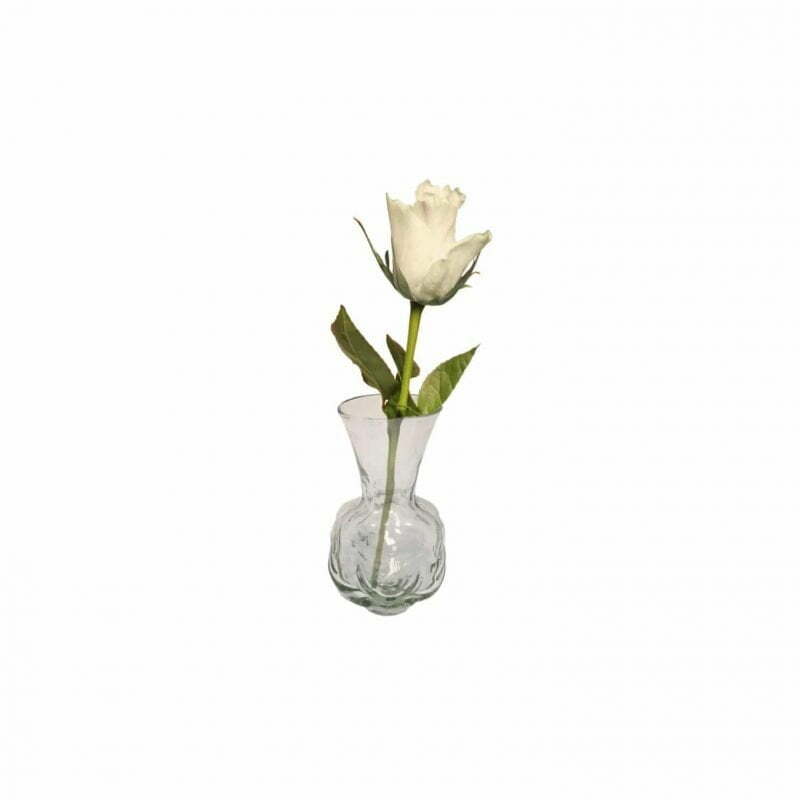 Chic and cute, it is ideal to decorate your table with small single stems or buds. 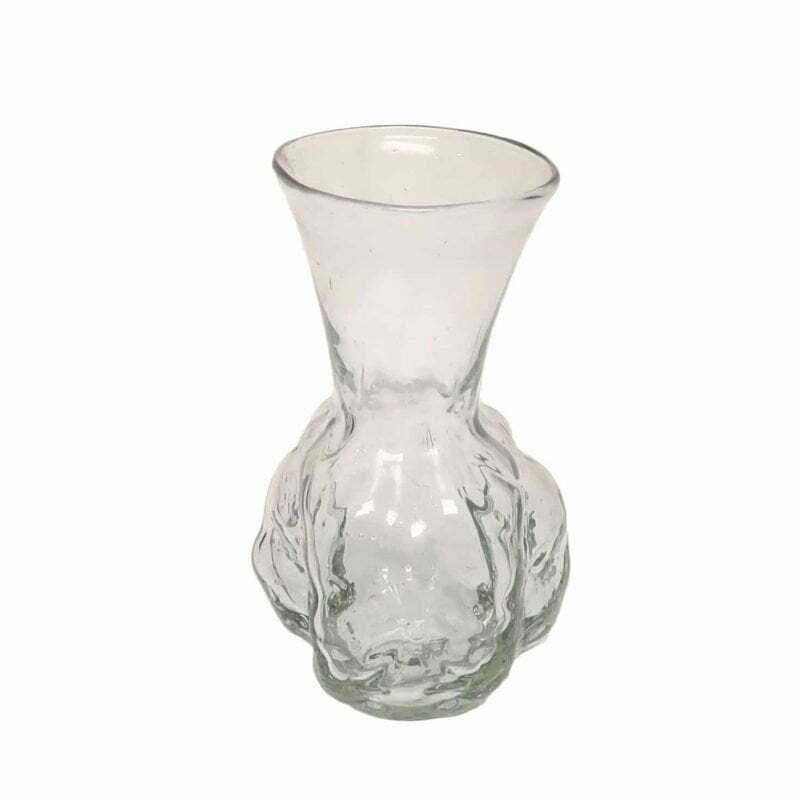 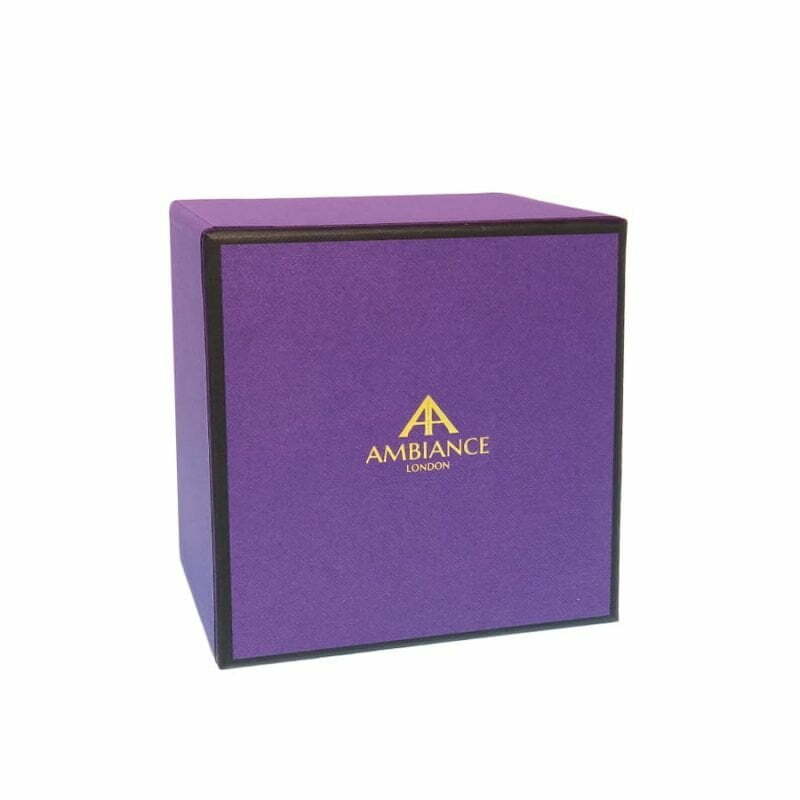 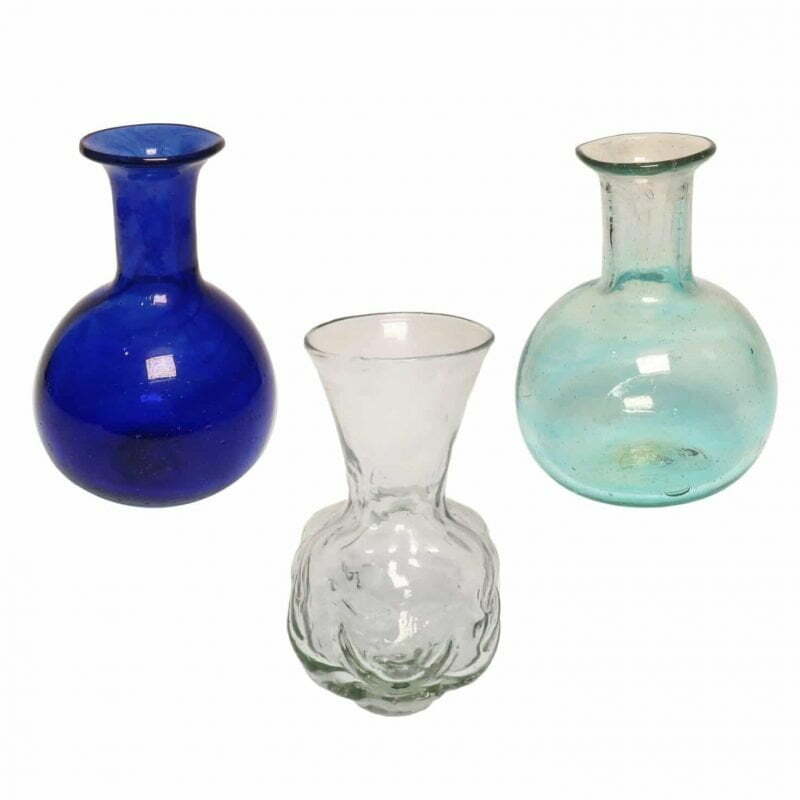 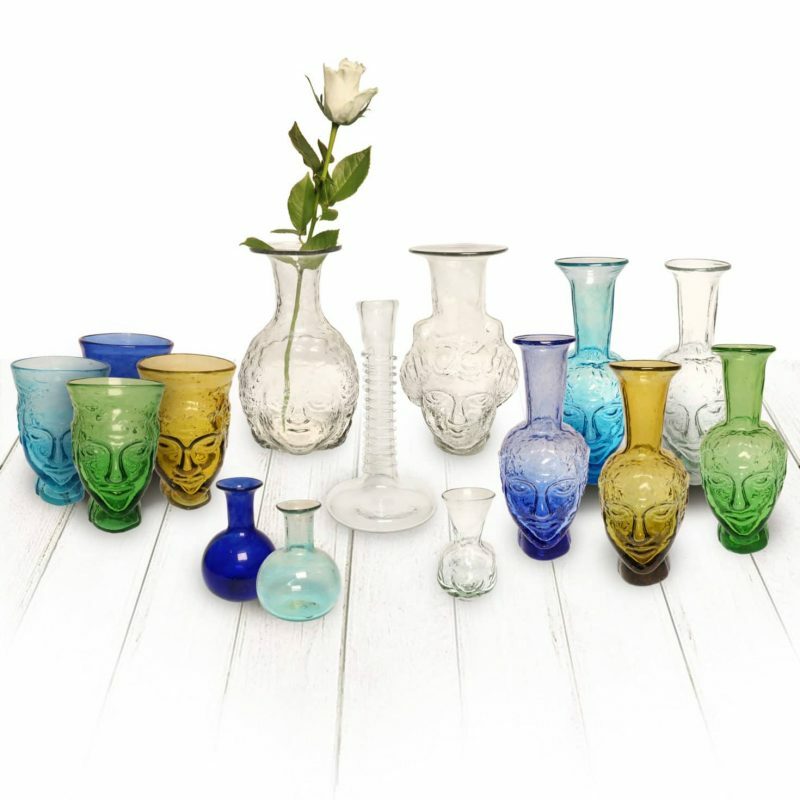 Beautiful works of art, they add a touch of sophistication to dinner tables and also look great standing alone.